Home automation makes your life easier, gives you more control over your home, and increases security. However, you must also secure the home automation system itself. 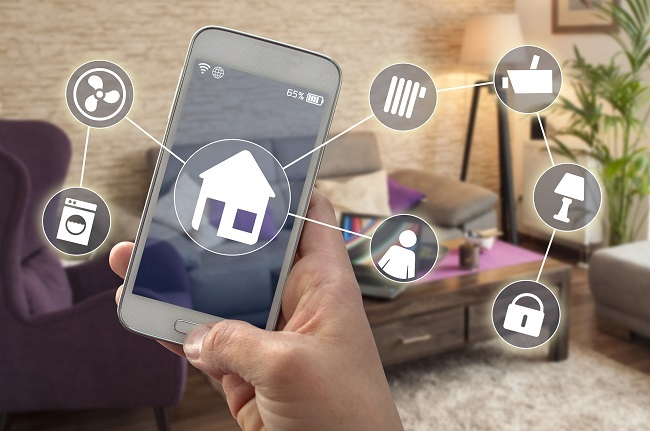 Here are six more advanced tips on how to use home automation securely. You should always be updating your home automation applications or the entire system whenever a new update comes out. Updates often contain security patches that are designed to fix vulnerabilities that were present in previous versions. Make sure that your camera isn’t vulnerable to an attack. First, change the default IP port on your camera. Additionally, check your camera’s IP logs on a regular basis and make sure that no suspicious activity is present. Using 2FA (two-factor authentication) whenever it is available will help secure your network from intruders. Two-factor authentication will require you to enter a code (sent to your mobile phone or email address) in order to log in to an application, in addition to a password. If you aren’t using a feature, turn it off. This can help reduce vulnerabilities. For example, if you never need to use remote access, turning it off will reduce the risk of someone remotely accessing your system unauthorized. It’s important to only purchase a home automation system from a company that has a track record, a good reputation, and that you can trust. Contact us today for more information.